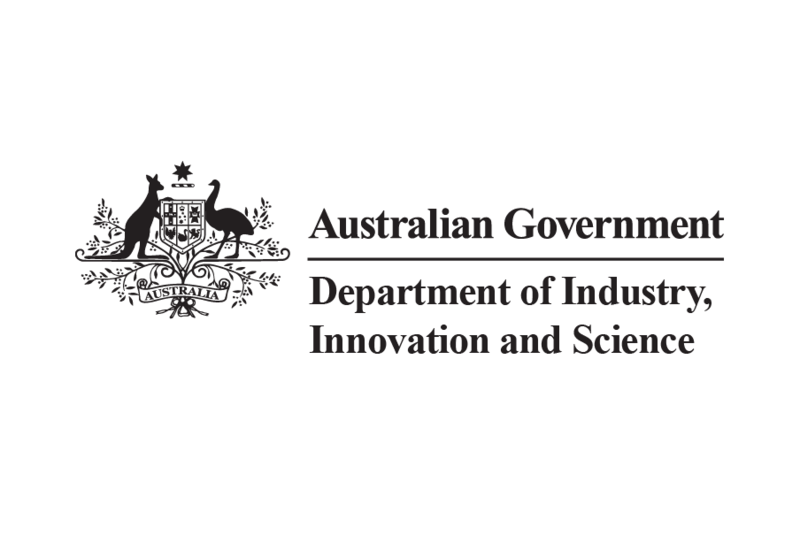 Minister for Industry, Science and Technology, Karen Andrews, has announced a new Small and Medium Enterprises (SME) Export Hubs Initiative that will help SMEs grow, export and generate local Australian jobs. The $20 million program, which was announced in the 2018–19 Budget, will fund successful applicants to develop local and regional hubs that will help local firms begin to export. Minister Andrews said the initiative will provide matched funding of up to $1.5 million in the priority Growth Centre sectors: Advanced Manufacturing; Cyber Security; Food and Agribusiness; Medical Technologies and Pharmaceuticals; Mining Equipment, Technology and Services; and Oil, Gas and Energy Resources. “Beginning to export can be challenging but there are massive opportunities for Australian firms to take their products, processes and services to big markets in our region and around the world, increasing revenue and creating new jobs,” she stated. The initiative will provide funding for up to four years from 2018–19 to 2020–21.